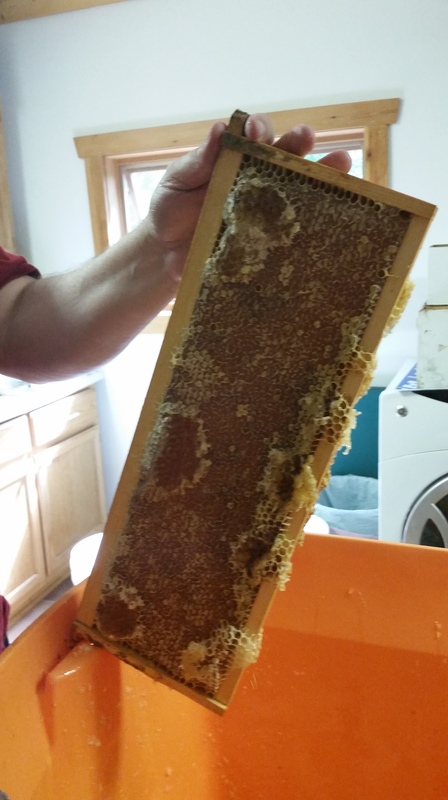 This week was a sticky week – after only one month of having beehives, we harvested the honey! 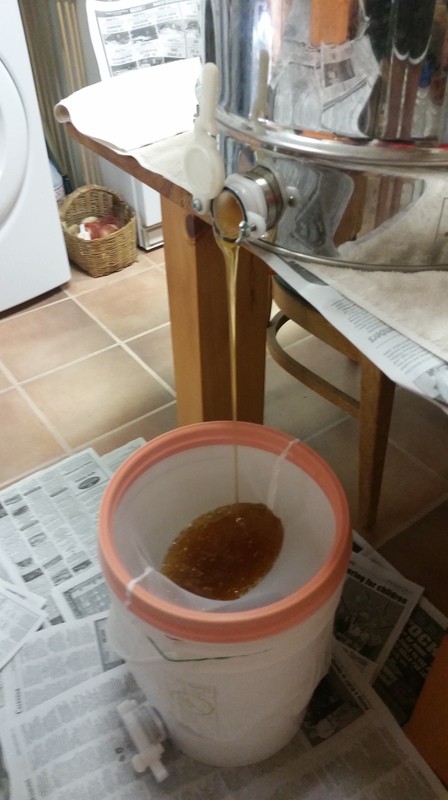 I kind of feel like a cheater, in that we bought working hives and didn’t start from scratch, but goodness, it certainly feels great to get just short of 5 GALLONS of honey already!!! 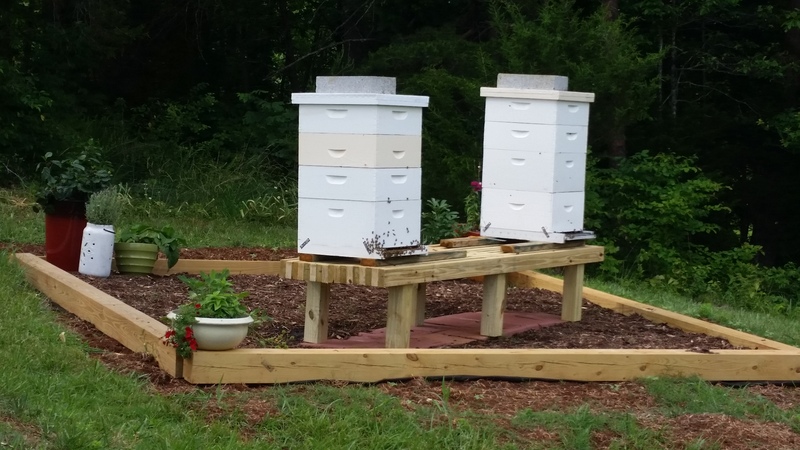 I didn’t necessarily go into beekeeping thinking I’d sell a bunch, only that I’d have enough for our home and to give away as gifts for family and friends, but before we’d even extracted the honey, we had orders to buy it! 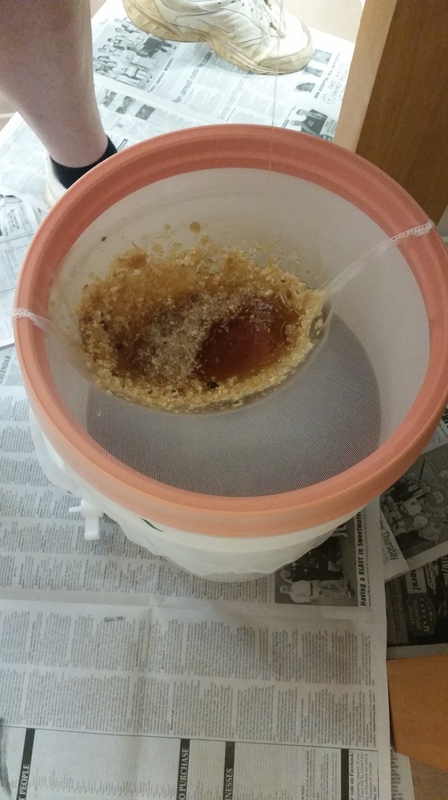 And while I probably could use all 5 gallons, it’s nice to let others enjoy it too. It also was a little humid, but we’ve only had our A/C on for 4 days so far this year – and tomorrow is June! 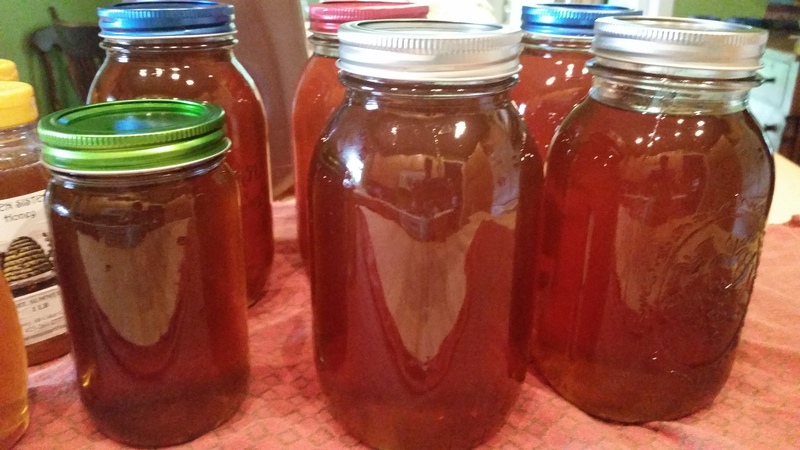 Maybe what we save on our electric bill, we can get stickers for our honey jars printed! Look at all the honey in this frame! Weird random factoids... I love this stuff! The oncoming Alzheimer’s onslaught. But there might be good news on the horizon. I have a journal for this and a journal for that… I may try this bullet journal system to keep track of them all, LOL! All about your metabolism… #2 is the most important! The answer to getting people to do what you want is… a sticky note. Amazing special occasion cake tutorial – this is so cool! Making this blueberry grilled cheese for dinner this week! Protein as the key to weight loss? You are so very welcome – I love them! That is so cool! What an interesting process. Enjoy all that sticky sweetness! Yes, it IS interesting, and I’m learning so much!